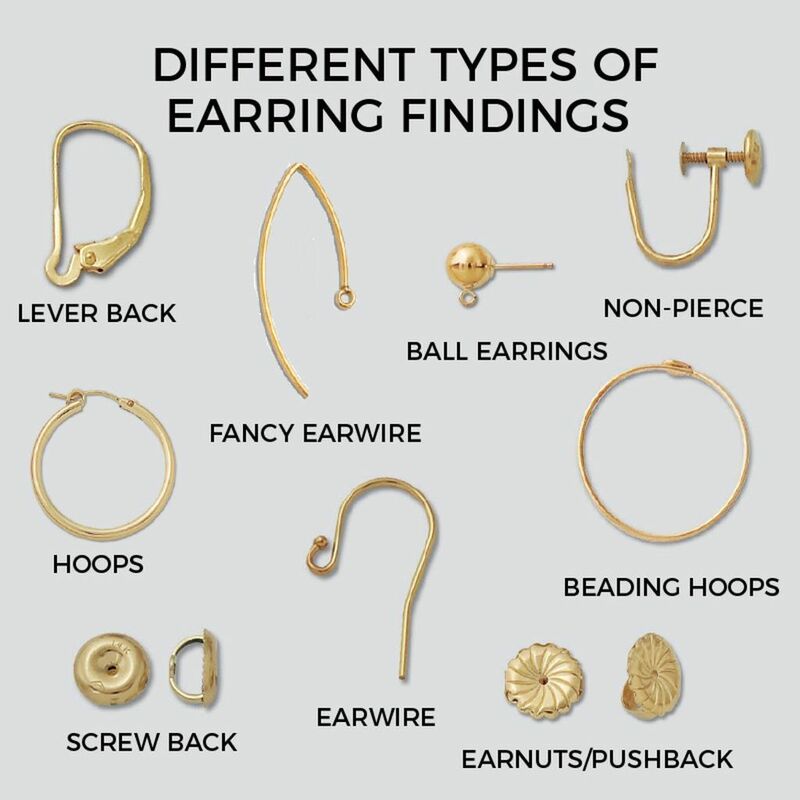 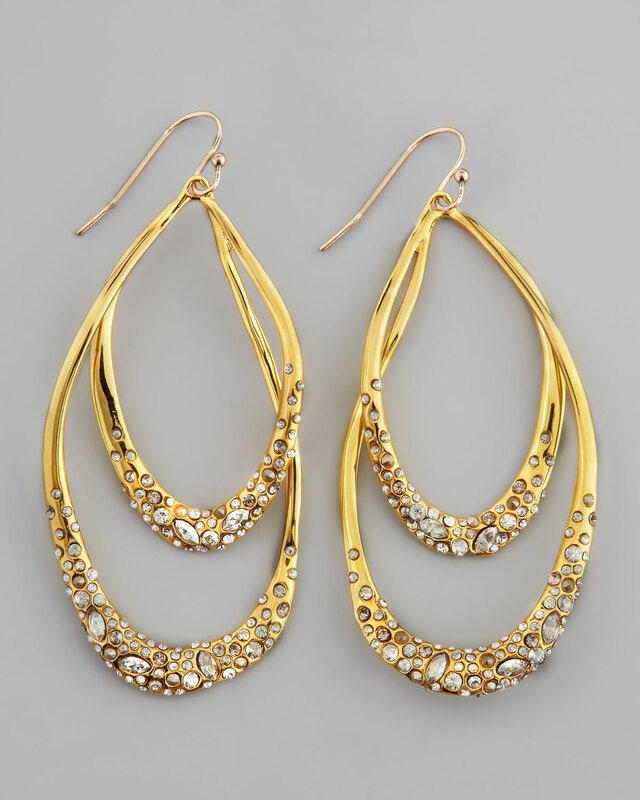 bangles, earrings, fashion jewelry- bracelets, necklaces & more. 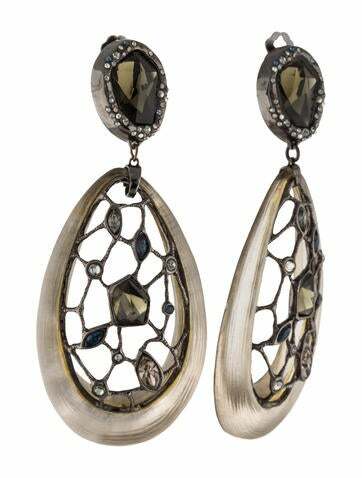 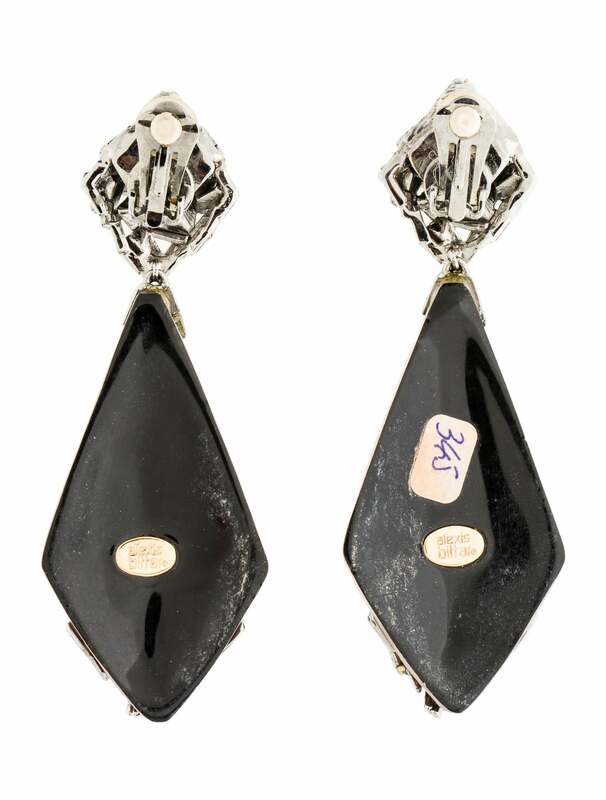 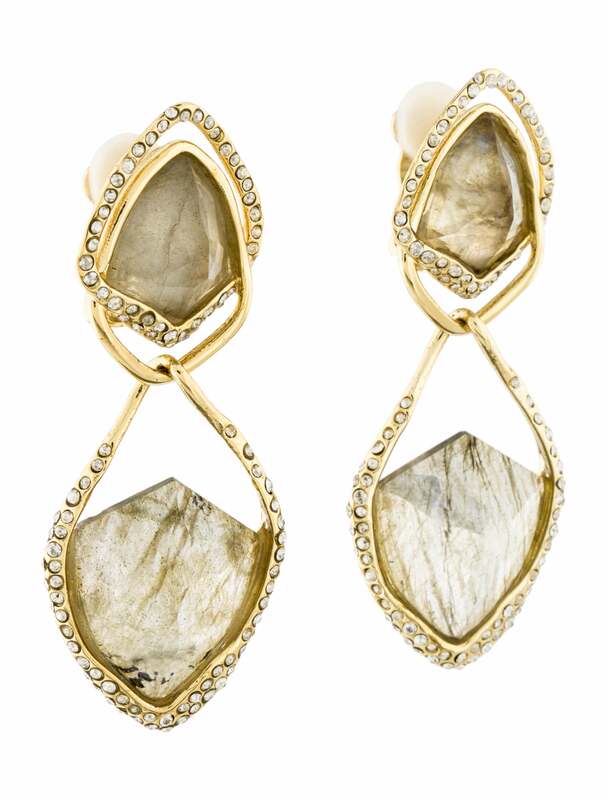 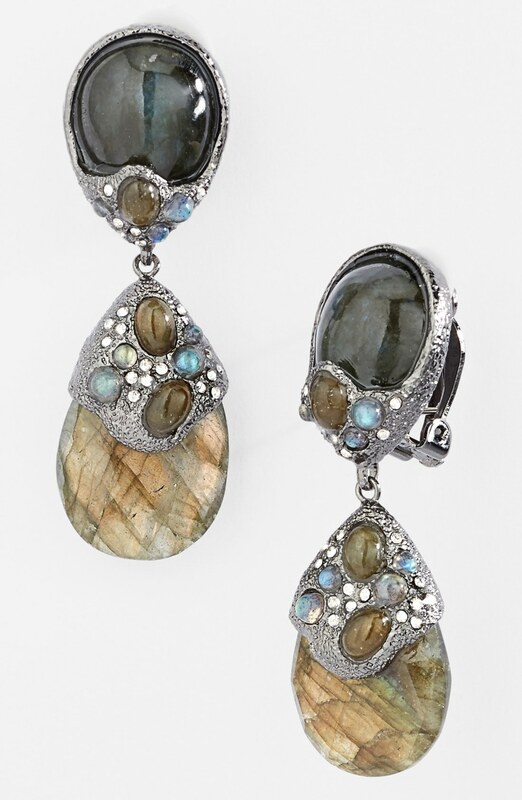 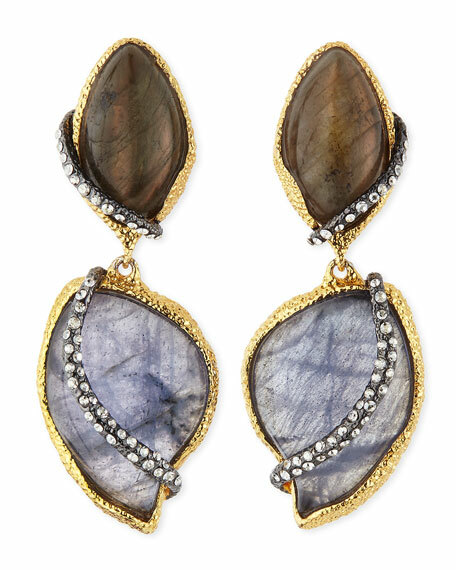 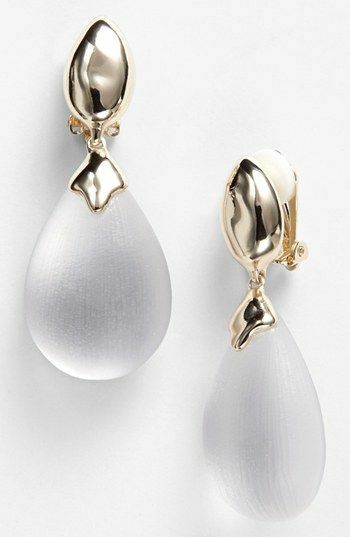 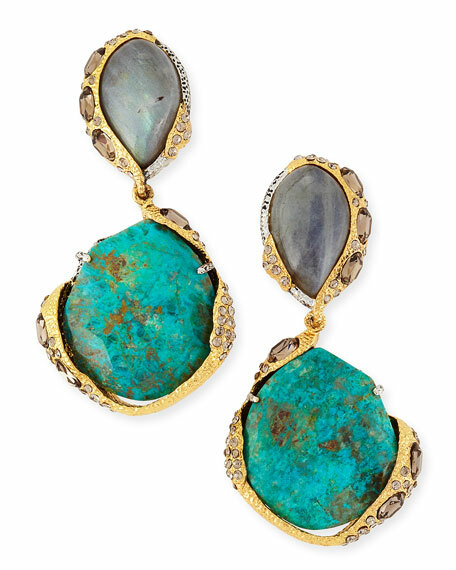 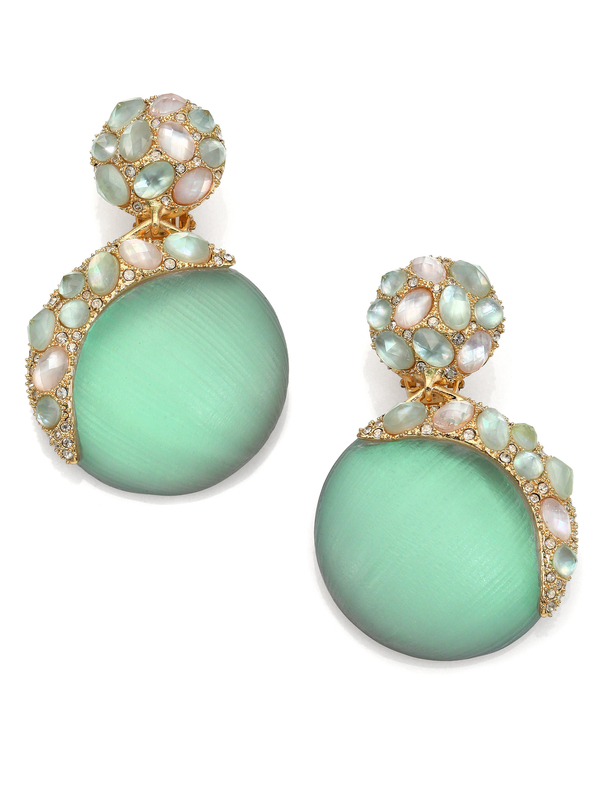 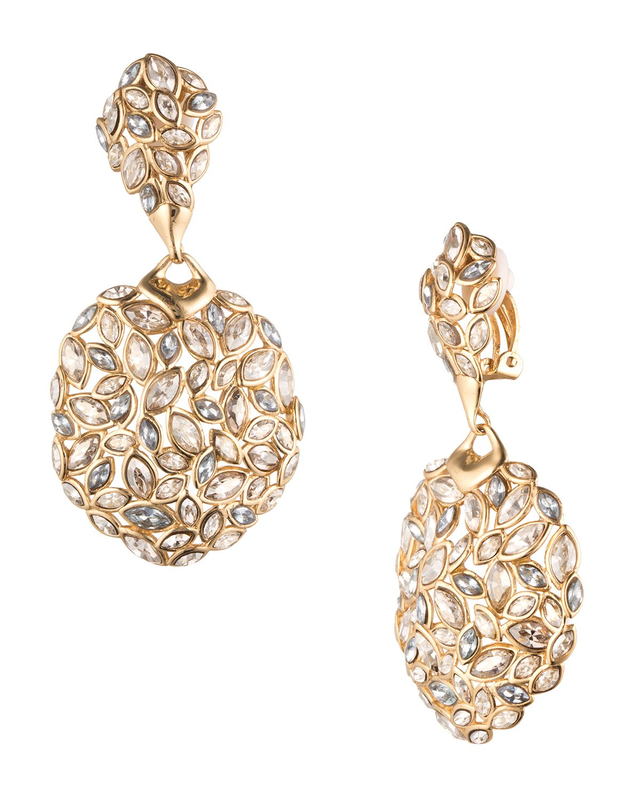 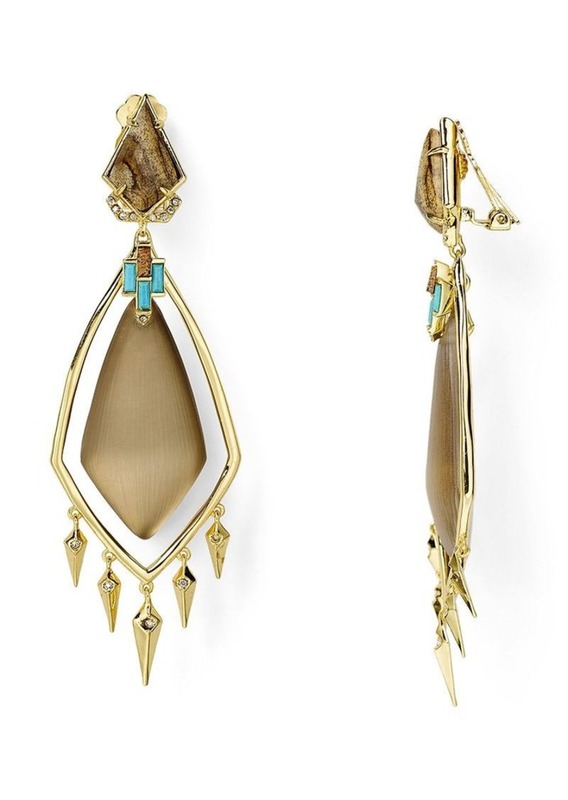 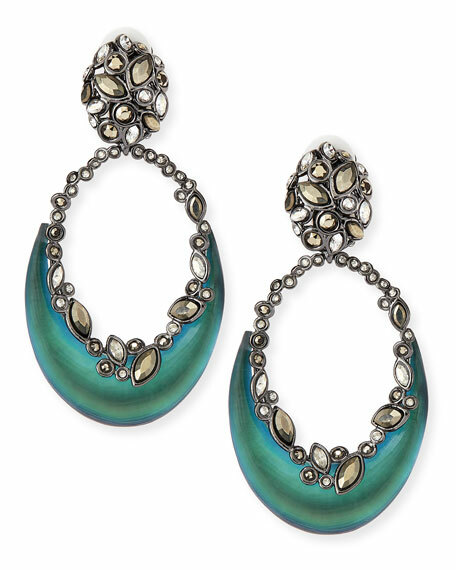 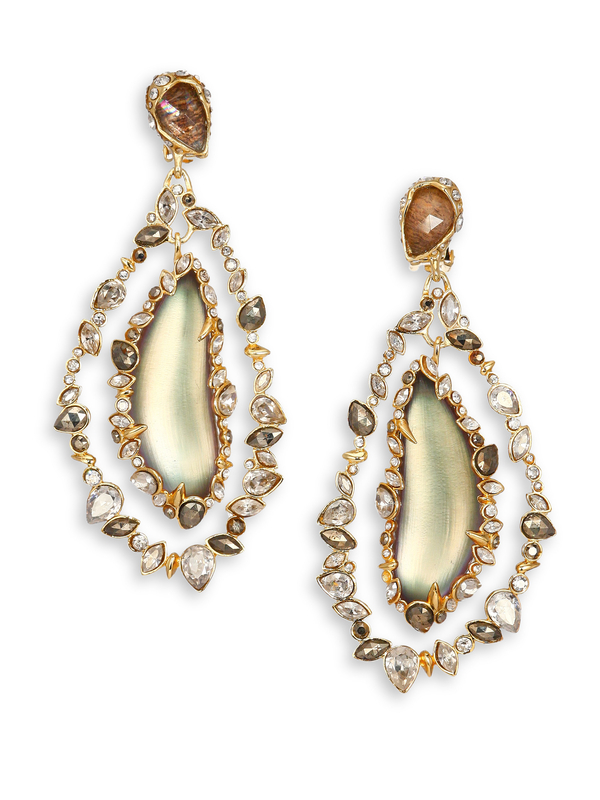 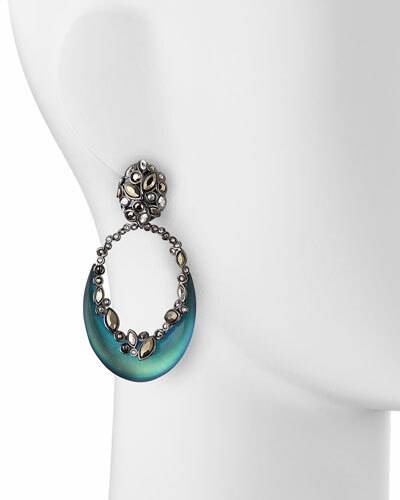 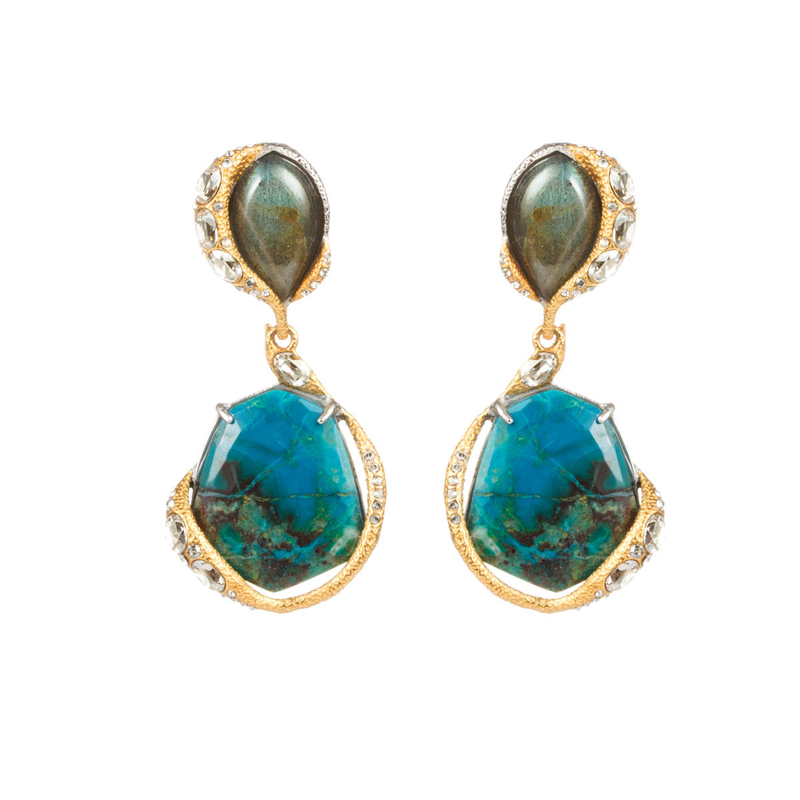 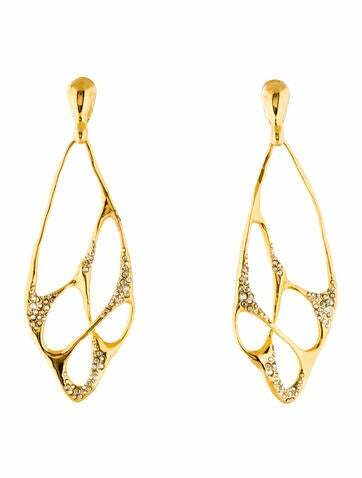 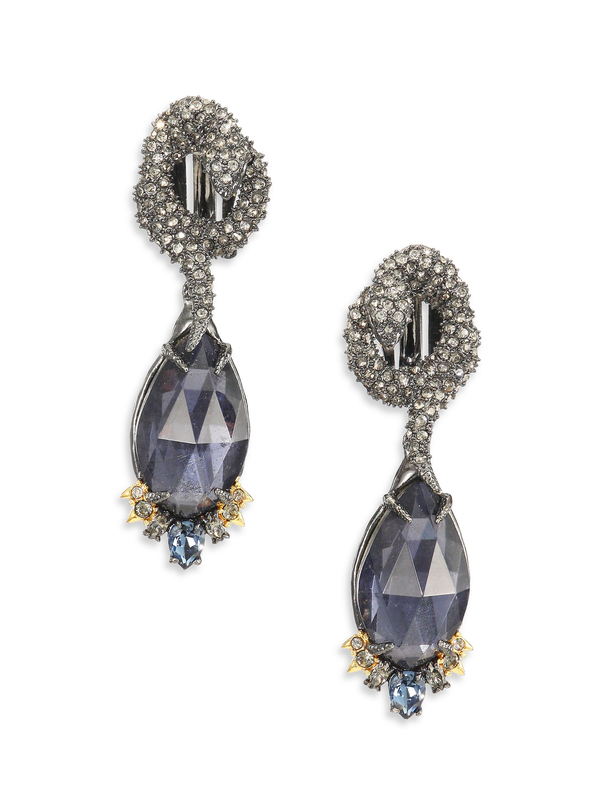 – Alexis Bittar is known for the signature lucite earrings and high fashion runway collaborations. 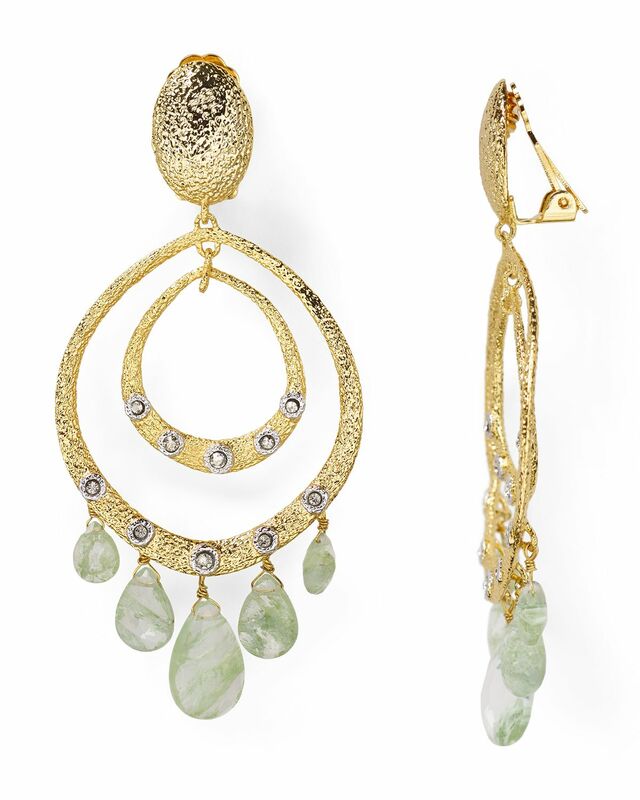 – Alexis bittar’s collections are sold in prestigious stores around the world, and it is also famous for bold shapes and feminine charm. 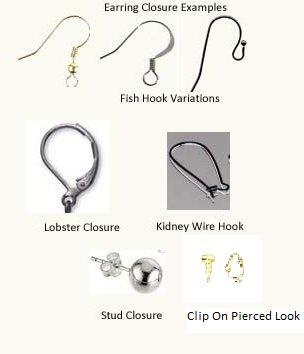 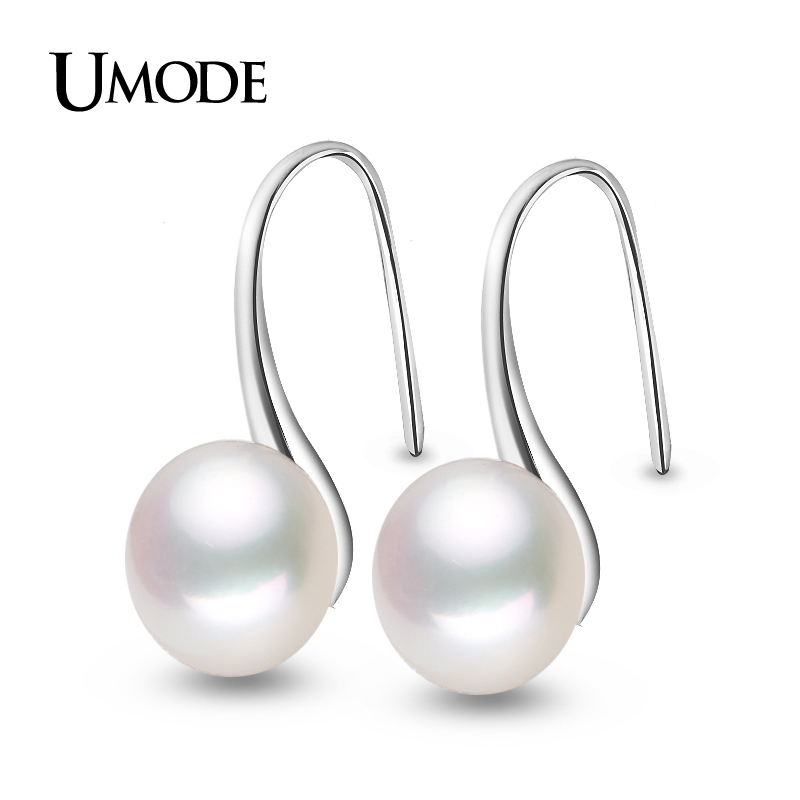 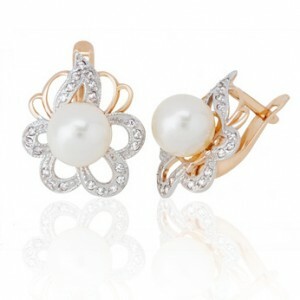 Main Categories: Fashion jewelry- bracelets, bangles, earrings, necklaces & more. 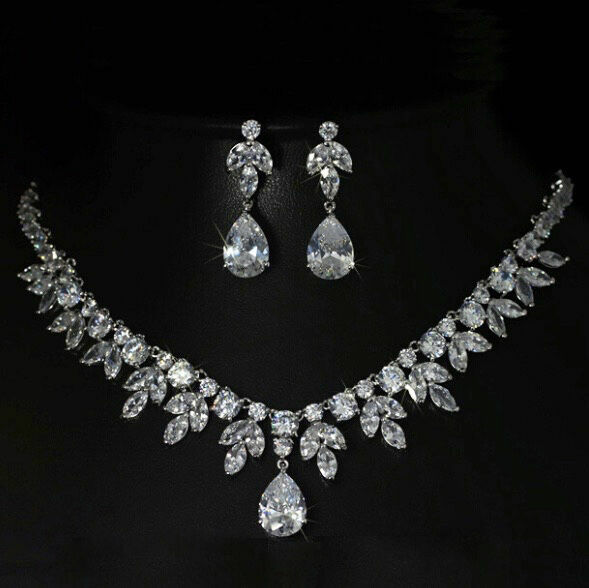 USA, Australia, Austria, Belgium, Brazil, Canada, Cayman Islands, China, Dominican Republic, France, Germany, Hong Kong, India, Indonesia, Ireland, Italy, Japan ,Jordan, Kazakhstan, Kuwait, Lebanon, Malaysia, Monaco, Netherlands, Norway, Poland, Puerto Rico, Qatar, Russia, Saudi Arabia, Seychelles, South Africa, Spain, Sweden, Switzerland, Taiwan, Turkey, Ukraine, UK.